I take the name from The Hedge Druid’s postings about Nine Grey Ladies Stone Circle in the Derbyshire Peak District up on Stanton Moor. 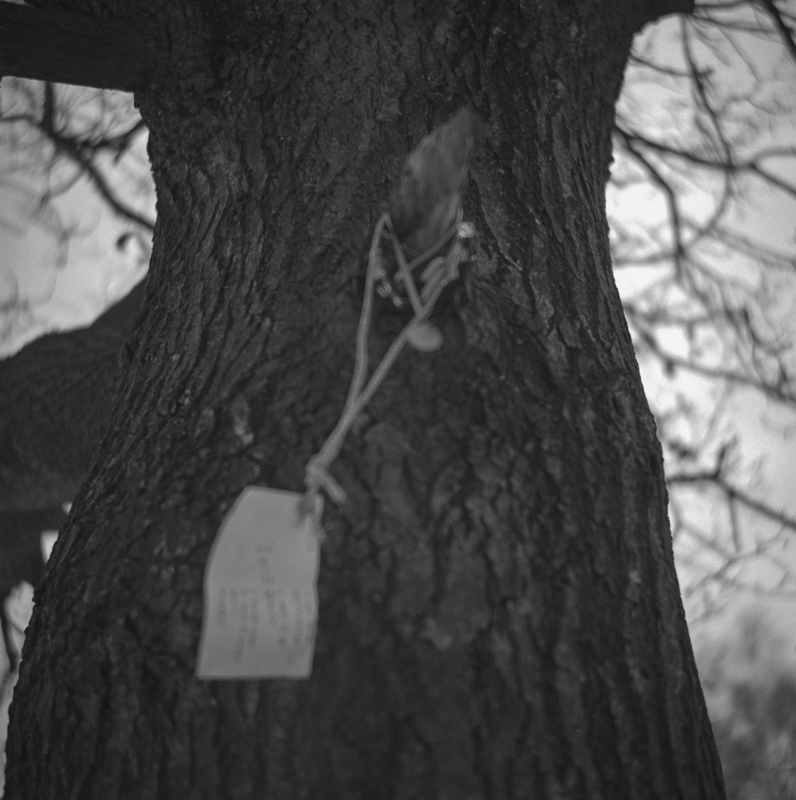 The point is an oak tree on the periphery of the stone circle. 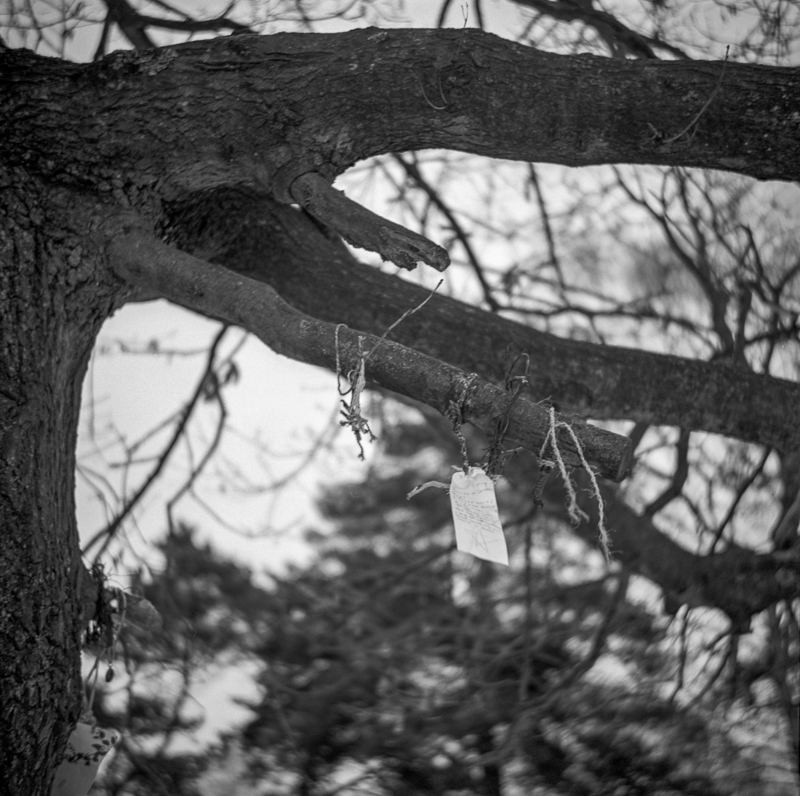 The tree usually has wiccan symbols hanging from it along with other gifts and keepsakes. 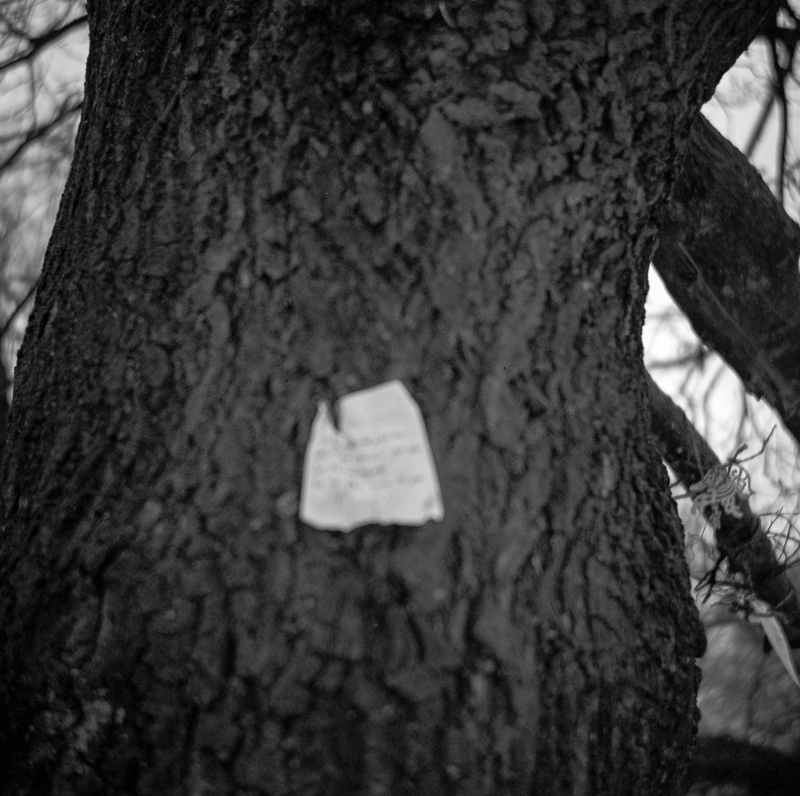 Another feature of this “Wishing Tree” is that people hang messages on the tree or screw them up and leave the messages in cracks in the oak’s bark, a bit like the Western Wall in Jerusalem. All in the hope that their wishes, dreams, aspirations or prayers are answered by whatever the powers are that move our lives. 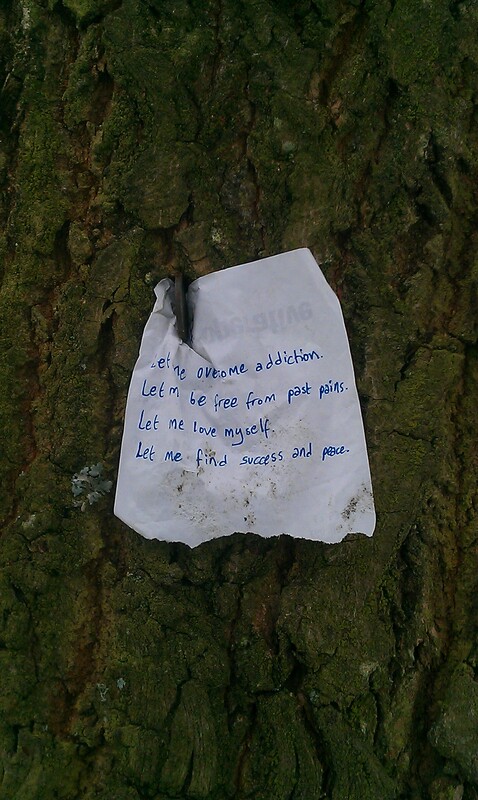 You have to wonder at the depths of despair people have reached to post messages on a tree, I have a sense that many have hit rock bottom, when they talk of their addictions, others just want “more money” (don’t we all!) and more of the trappings of a well off life. 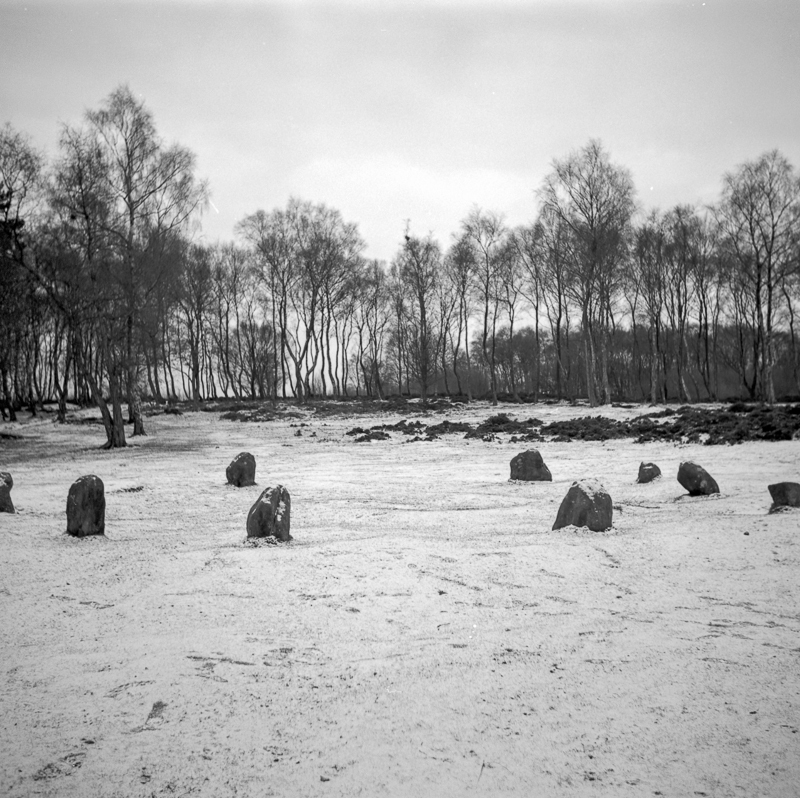 Nine Grey Ladies is a bit of an odd place – its far from being my favourite stone circle – that accolade is reserved for Nine Stone Close or Doll Tor Stone Circle. The circle itself has in the past been enclosed by a stone wall and has been threatened with quarrying. Its proven to be a bit of a magnet for people wanting to camp out and get drunk judging by the detritus that I often find on trips up there. 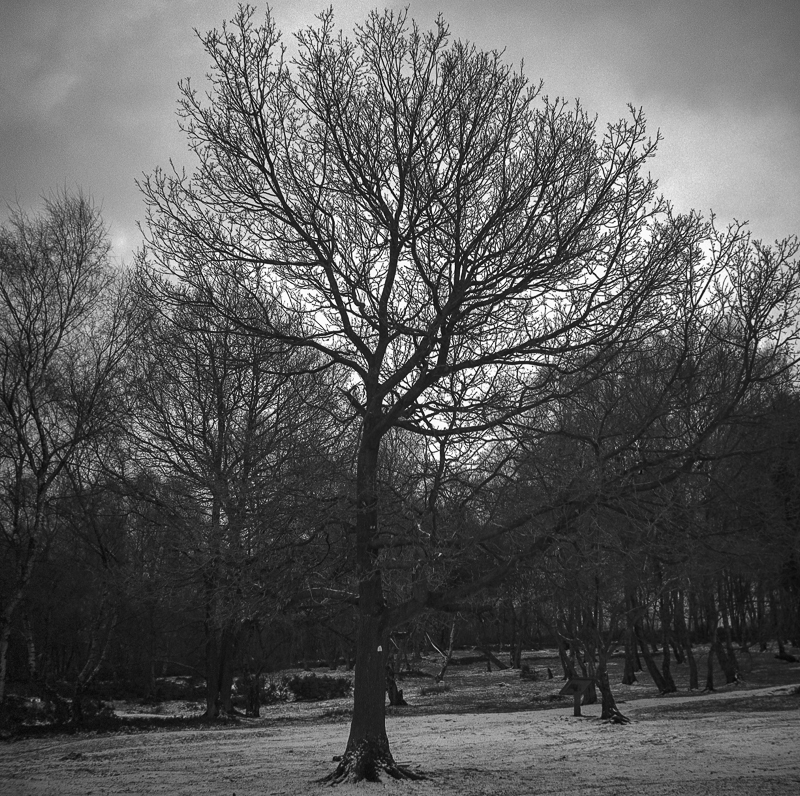 Stanton Moor has more to offer than just the Nine Grey Ladies – there are three other circles on the moor along with ten’s of burial mounds dating back to Neolithic times. 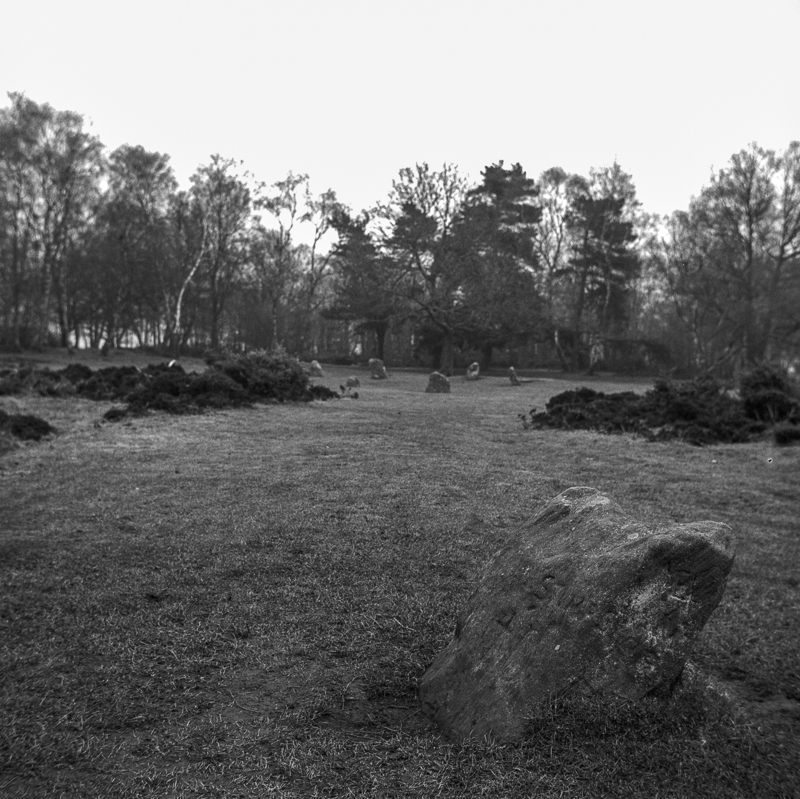 All of the circles are in a state of decline, but each I feel, offers more peace than the magnet that is Nine Grey Ladies Stone Circle.